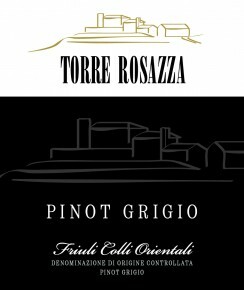 The most celebrated white wine in the world, Pinot Grigio has been cultivated in Friuli for centuries with great results that showcase the area’s soil and climate with intense flavors and good levels of concentration. 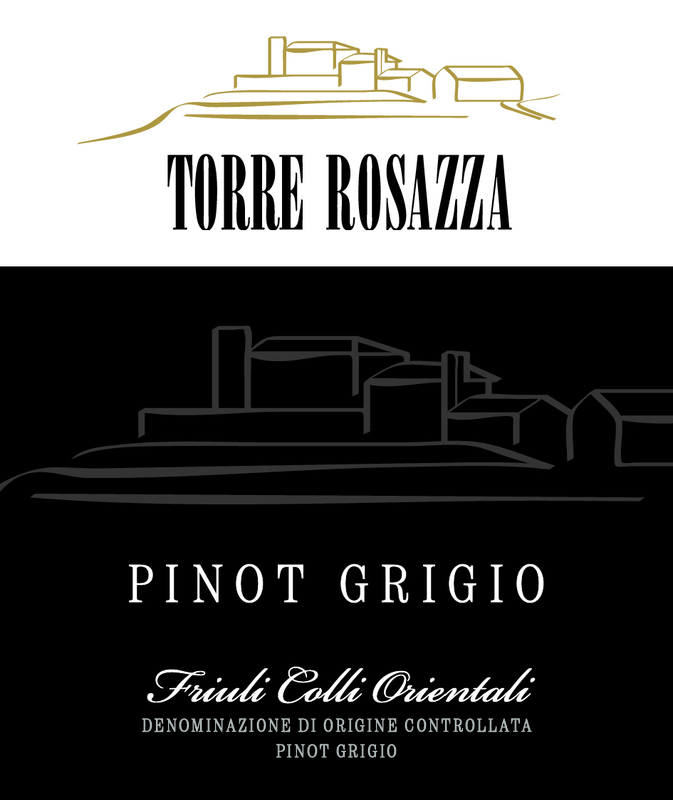 Torre Rosazza Pinot Grigio opens with pronounced floral notes transitioning to fruity aromas of apple and ripened pear. Soft on the palate with a good body and a pleasant acidity which provides for fresh drinkability. Highly versatile at the table, excellent match for white meats, flavorful seafood, tuna and beans. Great with aged cold-cuts and salads.